Christmas dinner was more than two weeks ago, but we still have some leftovers in the refrigerator. As I mentioned in a previous post, I "volunteered" to do the cooking this year. I did have a little trouble however with the gravy. For the life of me, I couldn't get it to thicken up. At first, it had the consistency of very thin water. After adding what seemed like a cornfield of cornstarch, it thickened up to the viscosity of consommé. Undaunted, I added more and more cornstarch until it had at least a modicum of resemblance to gravy. I didn't realize that it would continue thickening on its own from pan to gravy boat to dinner table. 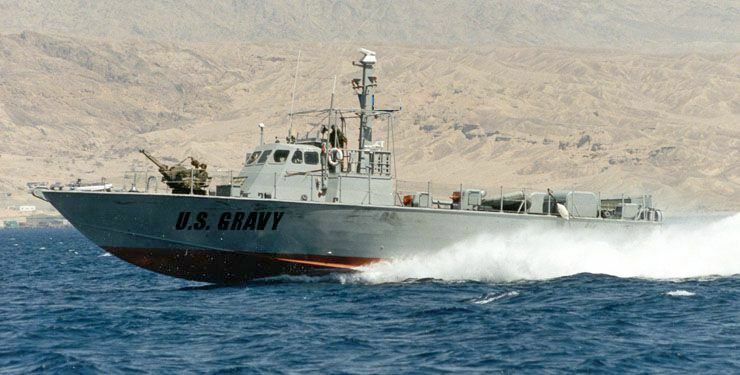 By the way, would you find a gravy boat in the galley of a navy boat? Just curious. Anyway, after I finally sat down to dinner, I asked my niece to pass the gravy. "It's kinda thick", she said. After attempting to pour it on my mashed potatoes, I then asked her to pass me the ice cream scooper. I'm saving the leftover gravy until the spring. Then I'll use it to patch up any potholes in our driveway. Dinner is just one of the highlights of the holiday season. For me, the college bowl games are always a treat at this time of year. Unfortunately, I live in Canada where ice hockey reigns supreme. Many Canadians are probably not aware that other sports even exist. Popular beliefs notwithstanding, not all Canadians are fans of ice hockey. For example, on my list of favorite sports you'll find it somewhere below seniors snooker and celebrity curling, and just ahead of celebrity seniors hurling. Hockey's World Junior Championship tournament takes place during the holidays, and so fans of the game get what they want. What they don't want is for Canada to lose. That happened this year as the Russians took the crown. 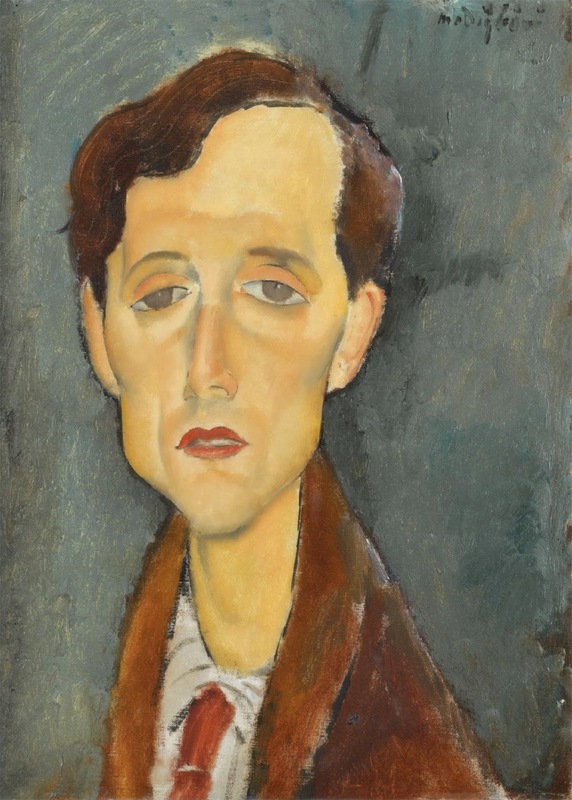 There were so many long faces around afterward that I felt as if I was smack dab in the middle of a Modigliani exhibit. I was half expecting Stephen Harper to declare a day of mourning after the loss. One consequence of all the televised hockey was that a great many of the bowl games were not shown here. I missed the Gator Bowl, the Orange Bowl, and the Sugar Bowl. I even missed the Beef O'Brady's Bowl! Can you imagine how honored the teams must have felt to play in the Beef O'Brady's Bowl? The trend these days is to name the bowl games after the company sponsoring it. There are even some games named after dot-com companies — like the Insight.com and the GoDaddy.com bowls. There are so many college bowl games that I'm considering starting a new one next year called the Canshovel.Blogspot.com Bowl. Of course, that game will be played in the snow. So next year, I might just park myself in front of the TV, grab a boat of gravy, pour it on my bowl of Beef O'Brady's, and watch the Canshovel.Blogspot.com Bowl. If it's televised. Southern Ontario Is A Gigantic Elephant!